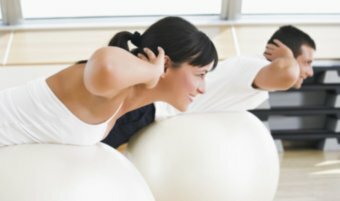 Enjoy sports in our active evening classes. 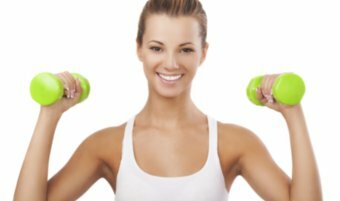 Professional trainers get you feeling energy. For hotel residents training in the gym and all morning water gymnastic lessons are free of charge for the hotel residents. It is also possible to buy a training card for 10 visits or for one month (59 €). Pensioners, students and unemployed persons get one euro discount on one training ticket. 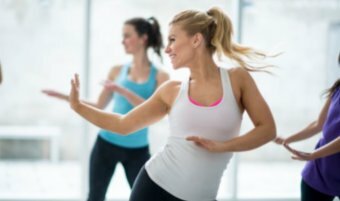 Lavis is new and fun, easy and sweaty stage dance training, which is based on both stage dance steps and gymnasic. You do not need any partner, you dance alone. You will learn how to dance the typical Finnish stage dances. You do not need any experience! 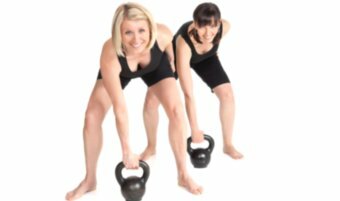 Kettlebells are extremely effective training tools for providing total-body strength and conditioning. 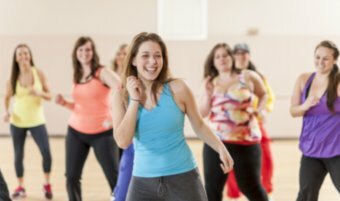 Zumba involves dance and aerobic movements performed to energetic music. The choreography incorporates samba, salsa, reggeaton etc. Circuit training is a form of body conditioning or resistance training using high-intensity aerobics. It targets strength building or muscular endurance. An exercise "circuit" is one completion of all prescribed exercises in the program. When one circuit is complete, one begins the first exercise again for the next circuit. Traditionally, the time between exercises in circuit training is short, often with rapid movement to the next exercise. 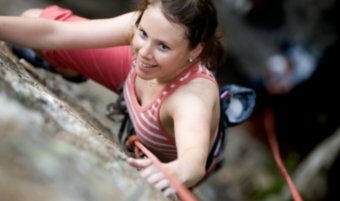 We offer wall climbing for groups - bookings in advance. The price for a group (max 10 persons) is 135 €/1-10 persons, extra persons 10 € / person. Sundays and public holidays special prices.